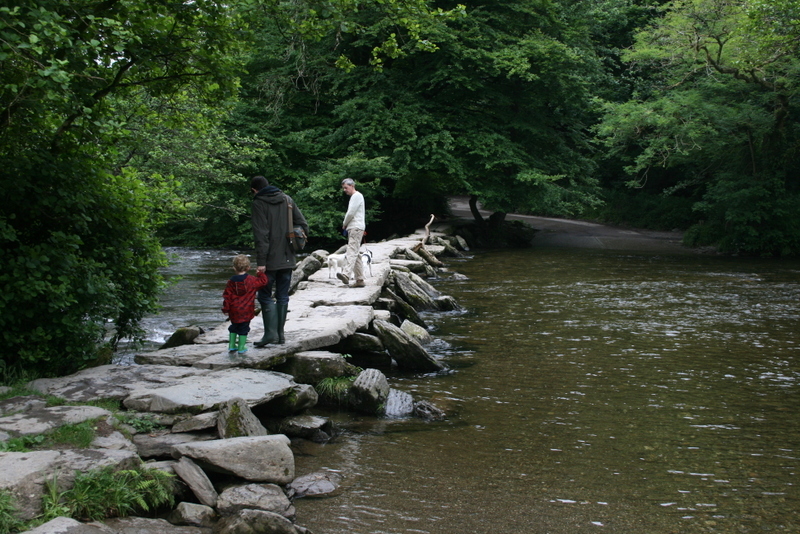 If you read my last post, you’ll know that last week we went away to Devon. You may also know that here in the UK we are having the wettest Summer for like, forever. No really it is very wet. It definitely was last week. It rained every day. Despite that we had a lovely time and I can’t wait until we can go back. I thought I would share a few of my favourite photos with you. 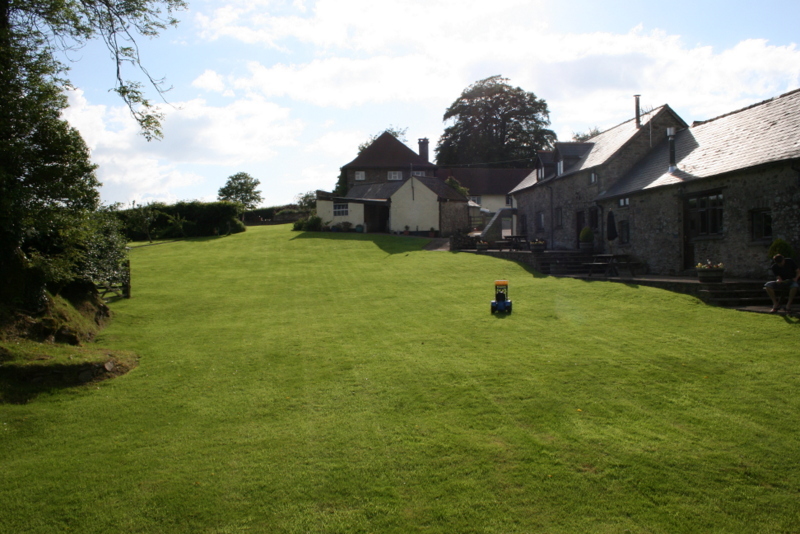 This is where we stayed (ours was one of the barns on the right). Amazingly there is actually blue sky! 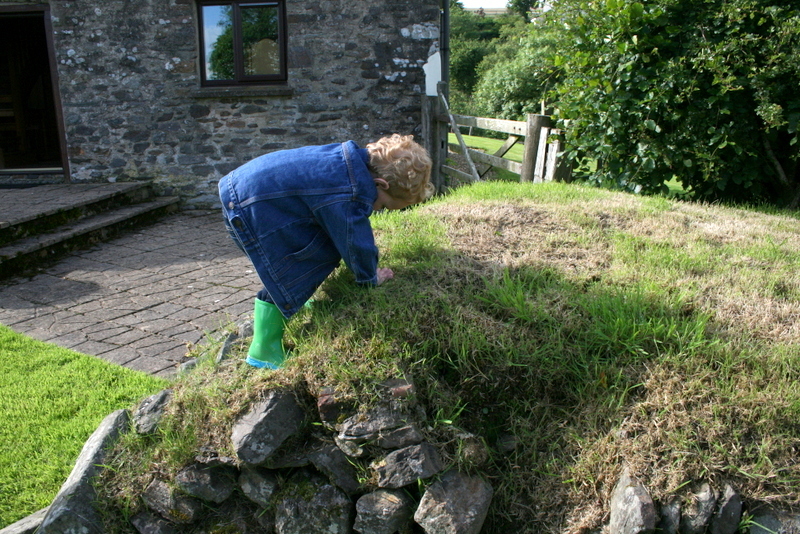 The gardens were great for little man to run around in and they had a playground (he was very upset when he couldn’t go in it because it was raining too hard). 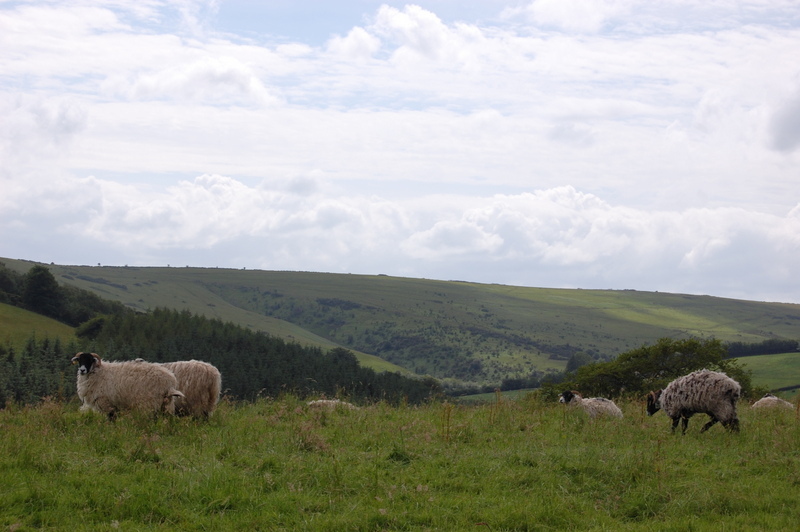 Sheep and views (this was the view from the gate to the left of the garden). They had so much land, you didn’t need to drive anywhere to go walking or enjoy spectacular views. 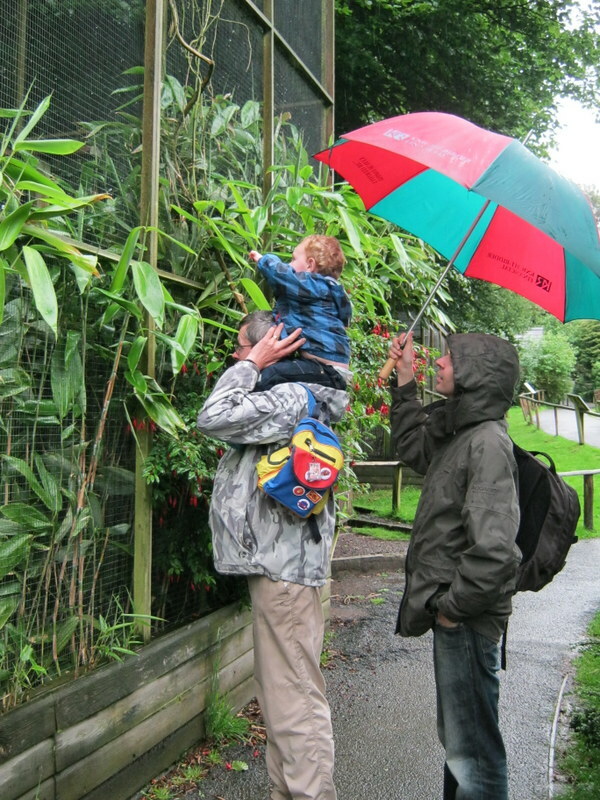 A rather wet but very enjoyable visit to Exmoor Zoo with Daddy and Grandpa. We had finally found the owls (which little man, who had remembered they were there from the photos of last years holiday, marched around declaring that we had to ‘find owls now’). 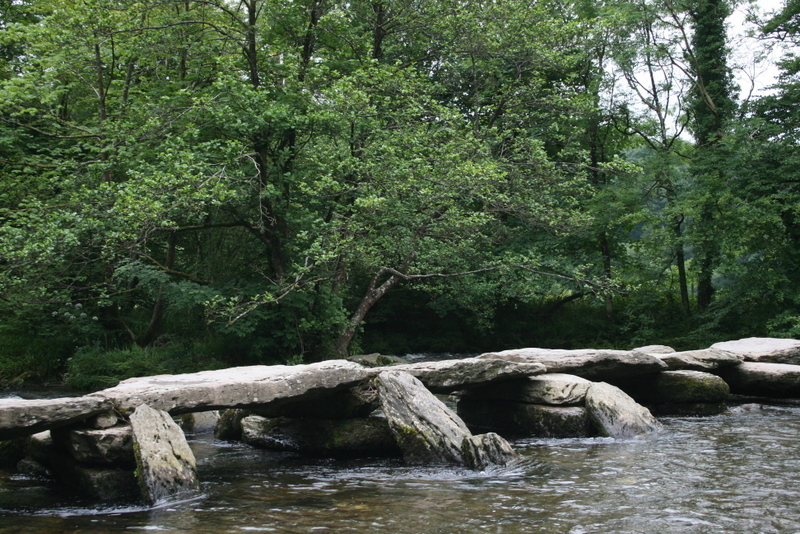 Funny story about Tarr Steps. Although we were only 5 minutes drive from the other side, there is no parking and unless you own a huge 4×4, the ford is really more of a river. To drive to the other side, took 25min but on the up side we got to see a lot more of the Moor and it was fun playing in the river. 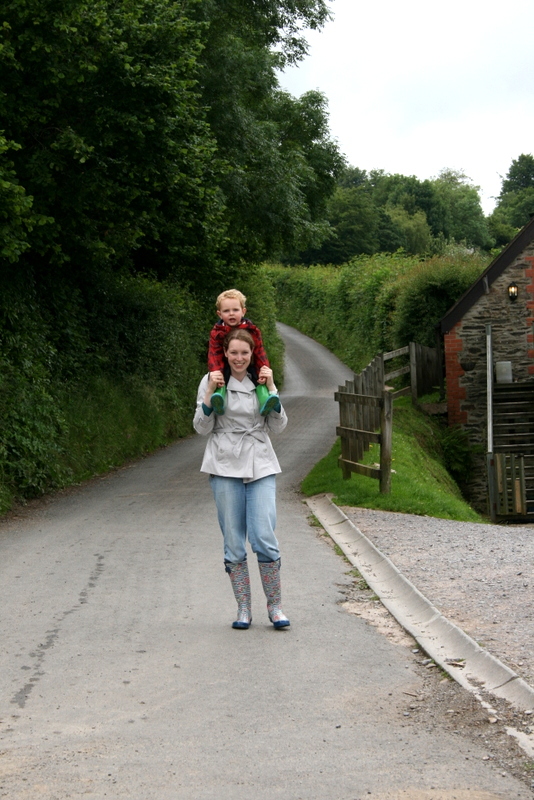 Little man got a bit tired after all the excitement and needed a lift.